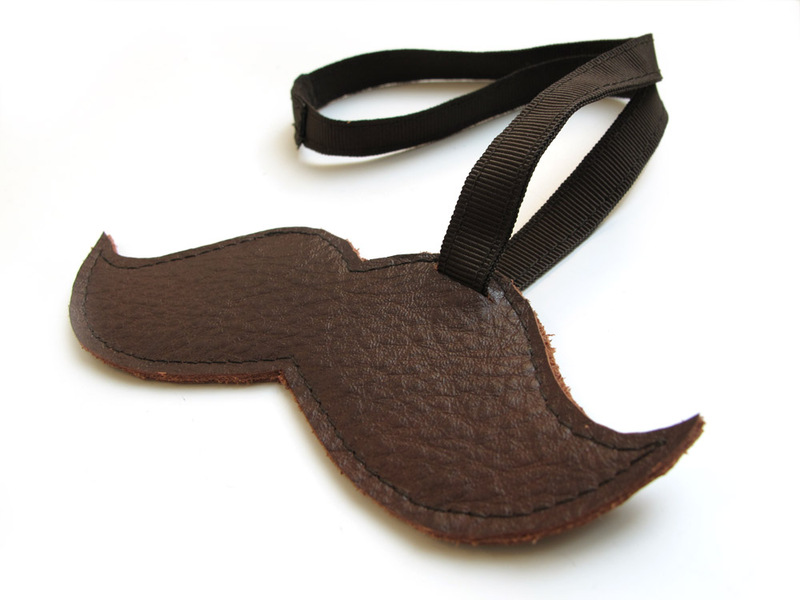 These new luggage tags I made in different shapes: car for who should change car to air for travelling, rugby ball for lover of football, moustache and lips. When I made first time moustache luggage tag one client bought it and said that it's for her son. Then she asked if I can make luggage tag in a shape of lips for her daughter. I answered "Yes, of cource! 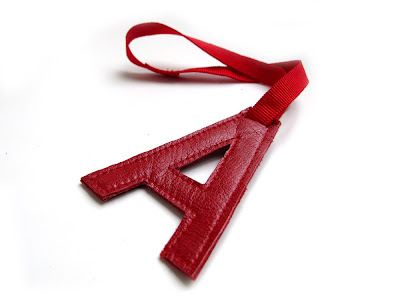 I have wonderful bright red leather to make it". 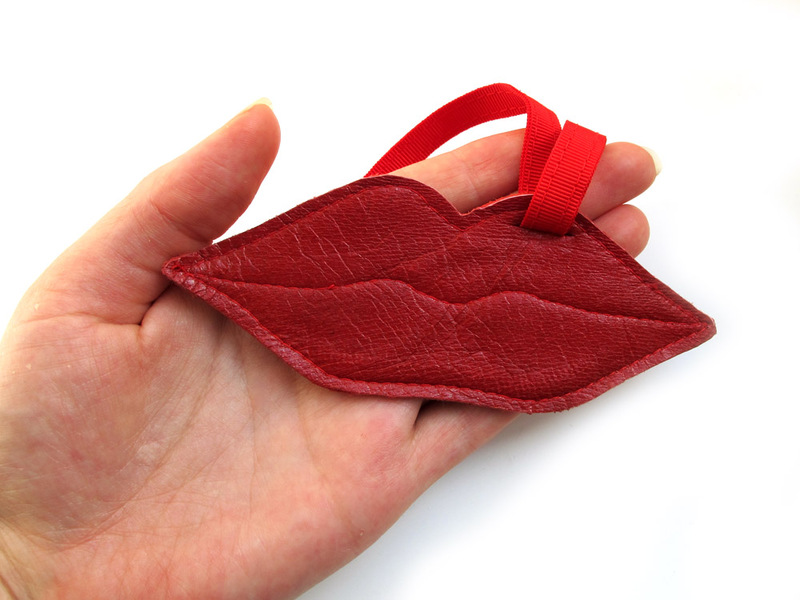 In such manner was born also lips shaped luggage tag. 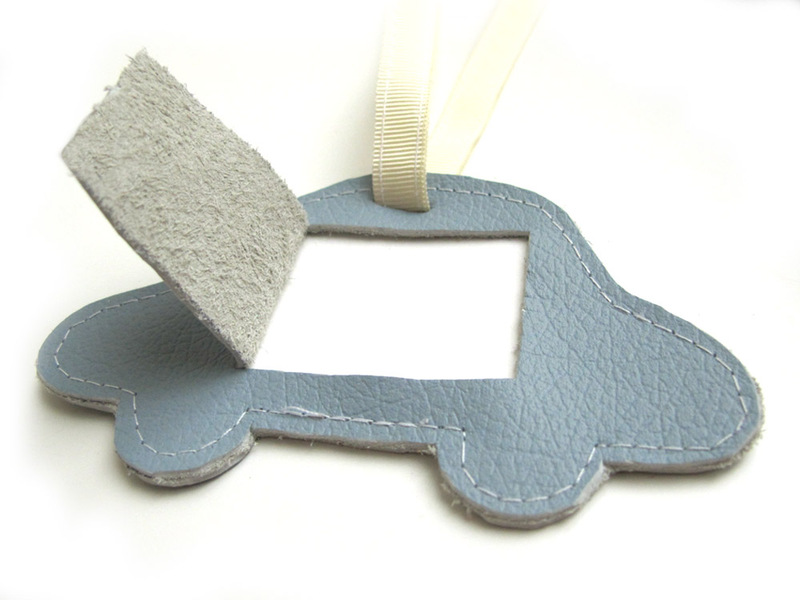 Car and rugby ball luggage tags have a window containing information card for your name, address. Privacy flap keeps prying eyes off your information. Leather luggage tag are very time resistant so you can use it for many trips during many years. 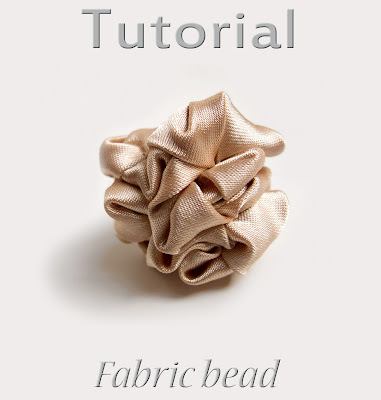 If you already have many scraps, why not try making some fabric beads? 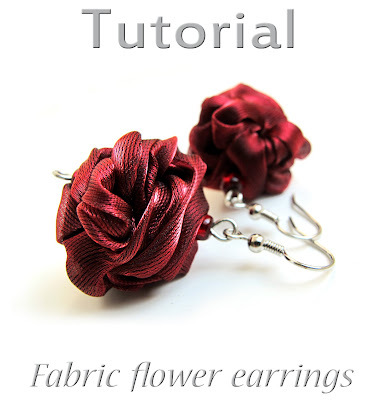 You could make matching jewelry for outfits you sew. How frequently do you still loos a time to find your luggage on the a huge selection of similar ones on the carousel at the airport, train station or bus? I created these personalized leather luggage tags to help you spot your bag on the carousel more easily. 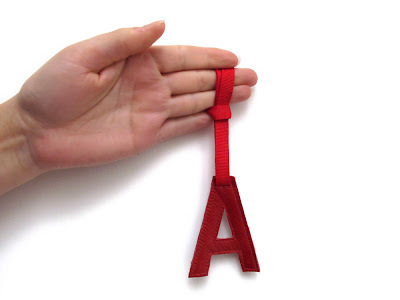 It can be initial letter of your name or surname. I made it in two colors because I think dark blue luggage tag is better for men and bright red luggage tag – for women. Personalized luggage tags could make your bags sparkle and also leather personalized luggage tags are look elegant! I made this luggage tag from two pieces of high quality italian natural leather, which are sewn together by machine. 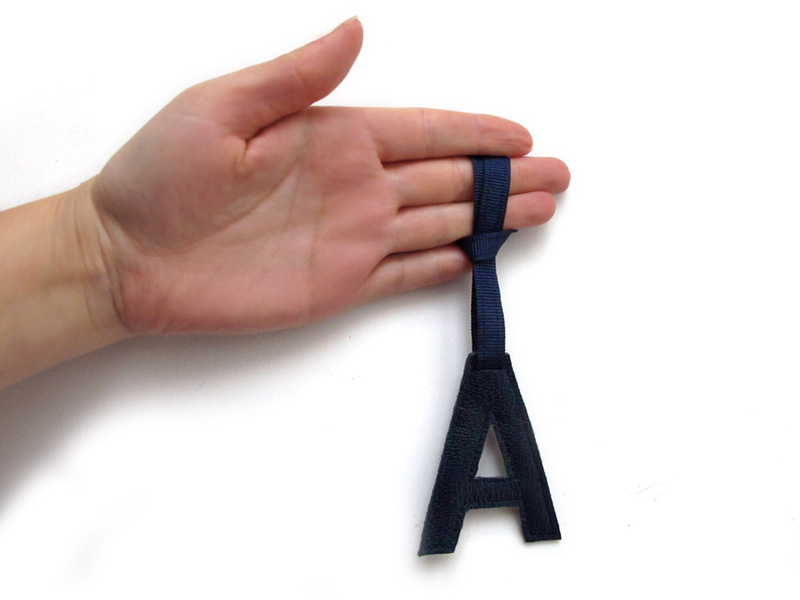 You can easily attach this tag to practically any bag or purse using strong ribbon. 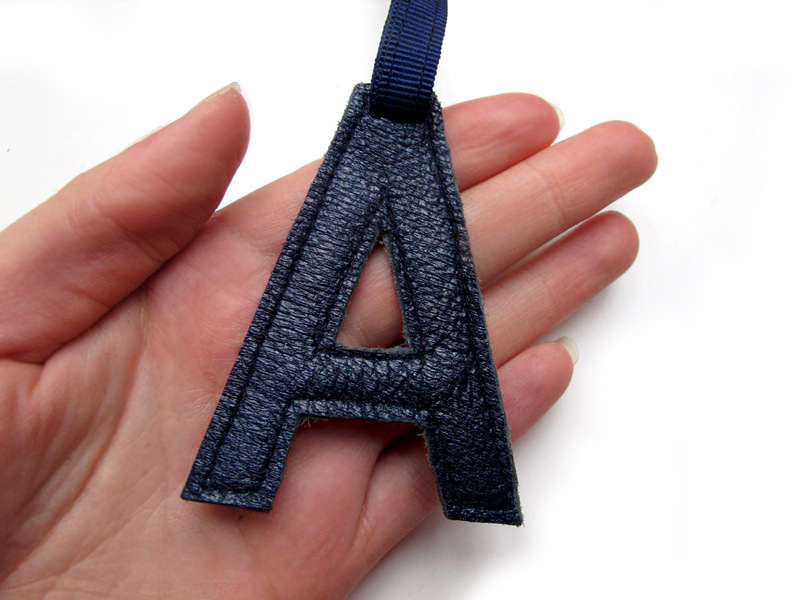 You can create this personalized luggage tag easily at home, just print pattern of a letter from computer, cut two pieces and sew them together. Then take about 30 cm of ribbon, cut small line on the letter and pass the ribbon through it. After that sew together the ends of the ribbon. Your personalized luggage tag is ready! You can make it for every member of your family! The next time you are scanning the spinning luggage till you spotting your tags easily is likely to make your travel much shorter plus your trip more stress free. 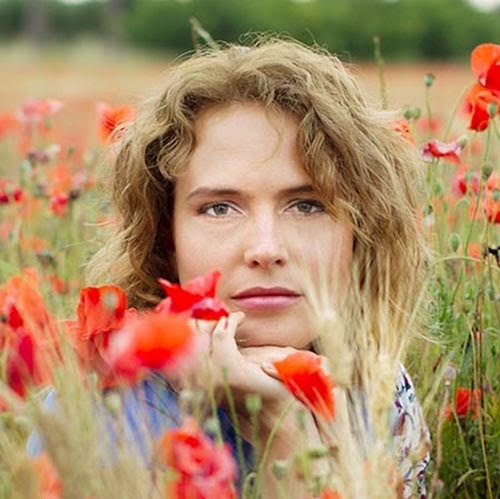 Today I present to my readers interview with talented handmade artists Aleksa Torri. 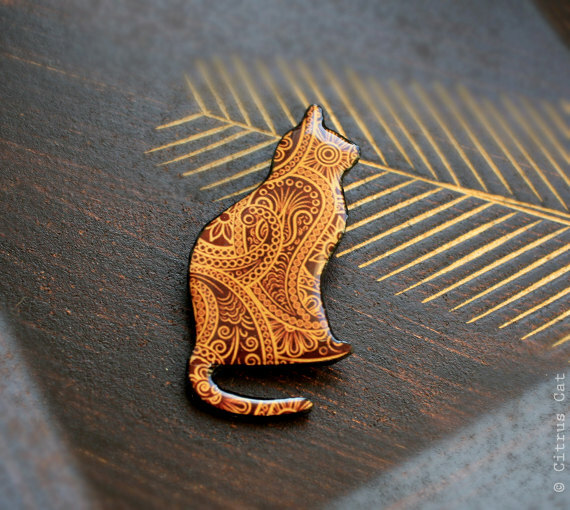 She has a shop on Etsy called CitrusCat. By education I am a psychologist, but psychology does not attract me as a profession. I'm a self taught handmade artist trying to turn my favorite hobby into life style and profession. 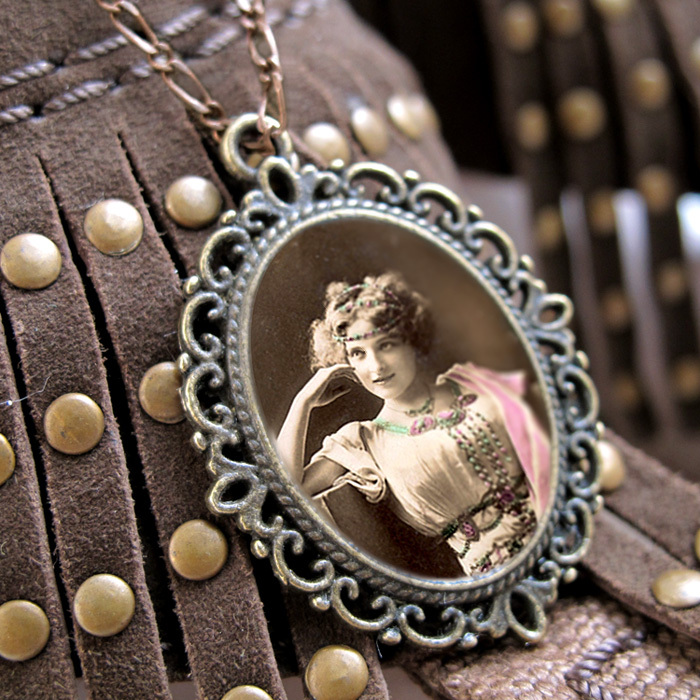 I create unusual jewelry. But sometimes I move in the other direction. Spontaneously I can start making greeting cards or decorative items for the home. In short, I am a creative person and quite unpredictable even to myself. I guess that's my trick. - How long have you been creating? How did your journey in art and creativity begin? I loved to make things since I was small. As far as I can remember as a child I drew a lot, asked my grandmother taught me to embroider. Then I wanted to make clothes and I wanted to be a designer. My path to the creation of jewelry was long. At some point I started to sew felt brooches. 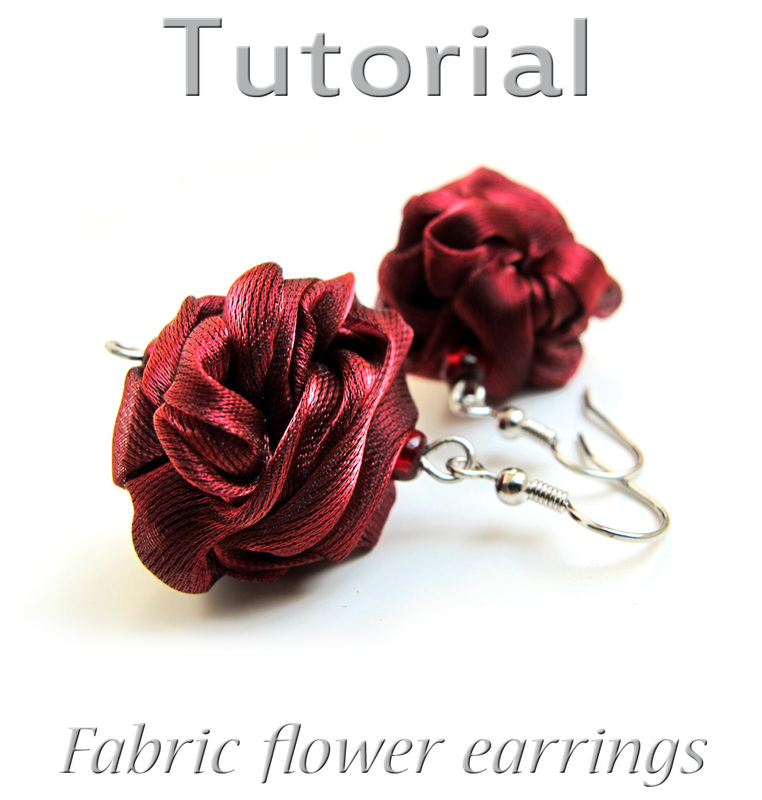 After a while I realized that I like to make jewelry and I started trying different techniques and materials. 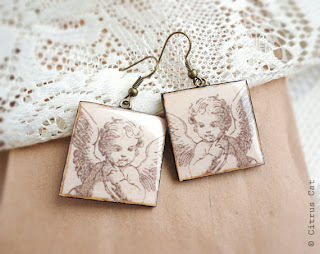 Now I’m fond of creating resin jewelry. 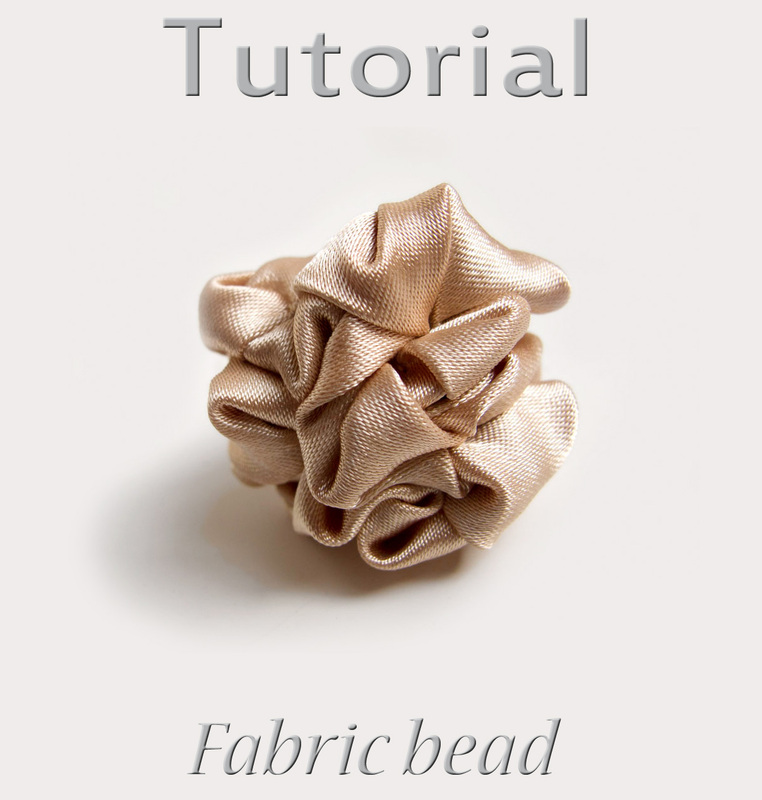 I chose this material and technique because it allows me to create different things without limiting the imagination. In future I want to try to use other materials and techniques. -What is the most important about your work? 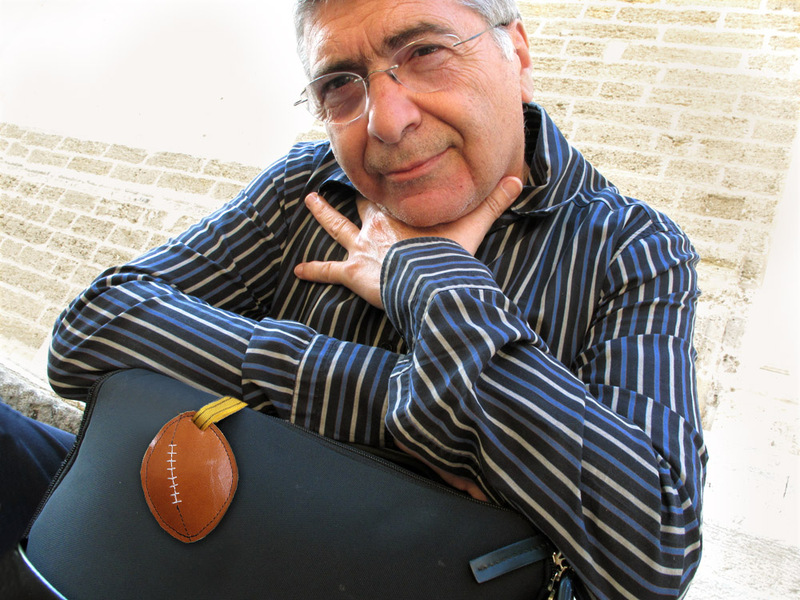 In my work I like the fact that I’m the owner of business and can do what I want. No doubt, it creates a good mood which I put in my work. One of the most important events for my business was opening a Citrus Сat shop on Etsy. This was a good incentive for me. - What would you say makes your shop unique? The original approach to the creation of my jewelry is making them unique. I am a self-taught and eclectic artist, who works with a variety of techniques. My jewelry is a world full of colors of life. With my jewelry I want to make the world more beautiful and colorful. I hope you enjoy my creations, as much as I enjoyed creating them! You can win this amazing brooch made by my friend Lena from Baymut.etsy.com. 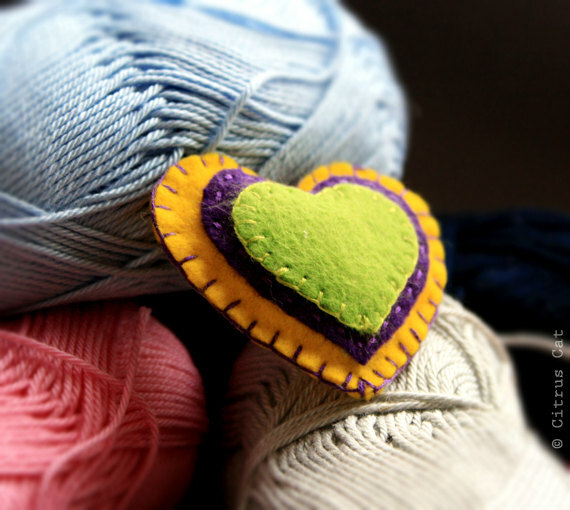 Lena is amazing felt artists and she want to give one of her beautiful brooches to the winner. 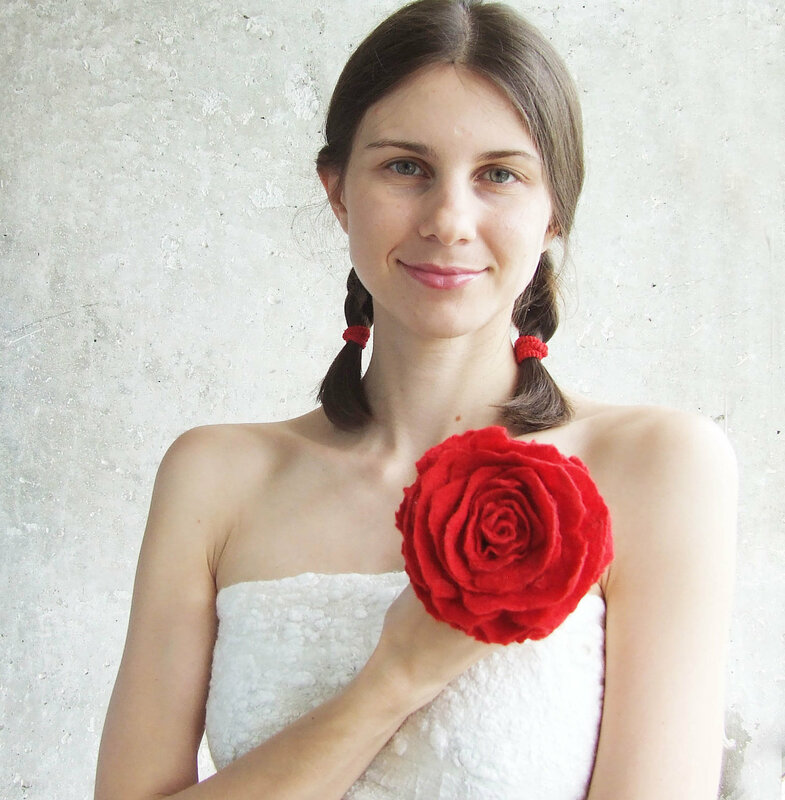 I'm owner of the same red felted brooch and be sure with this eyecatching brooch you will be in the center of attention! The winner will be announced on February 3rd, so have fun and good luck! It's january now and Valentines day is around a corner. Every of us is search gifts for boyfriend or husband. Are you looking for a special Valentines Day greeting card? I'd like to share for you this digital collage. The collage sheet is 8.5x11 inch and resolution is 300 dpi. 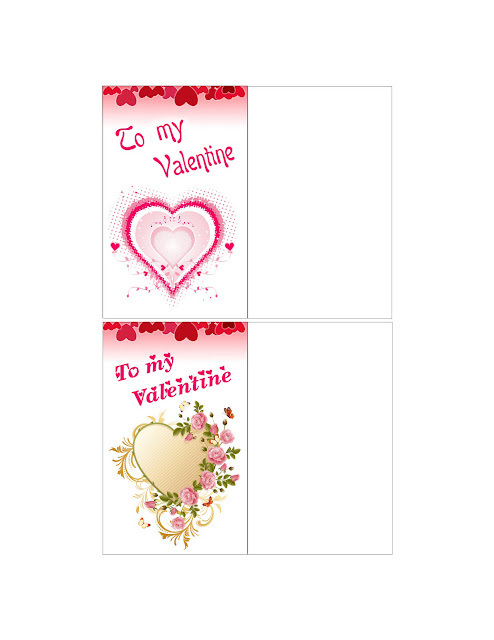 It contain two greeting cards with hearts. Every card id 2.5x4 inch. 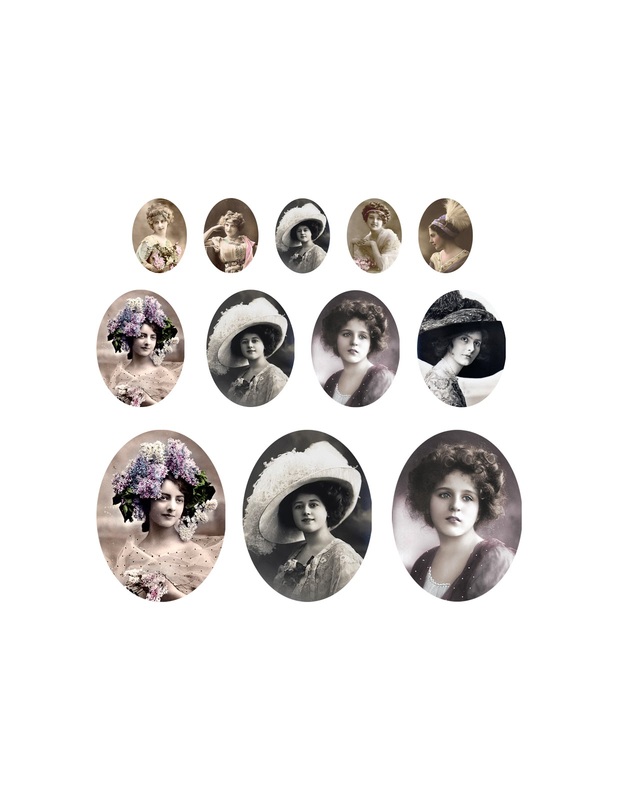 These images are perfect for mixed media, collage work, cards, stickers, bookmarks, scrapbooking, jewelry, glass tiles, magnets, and others. You can print it easily on home printer. Make right click and save the image. 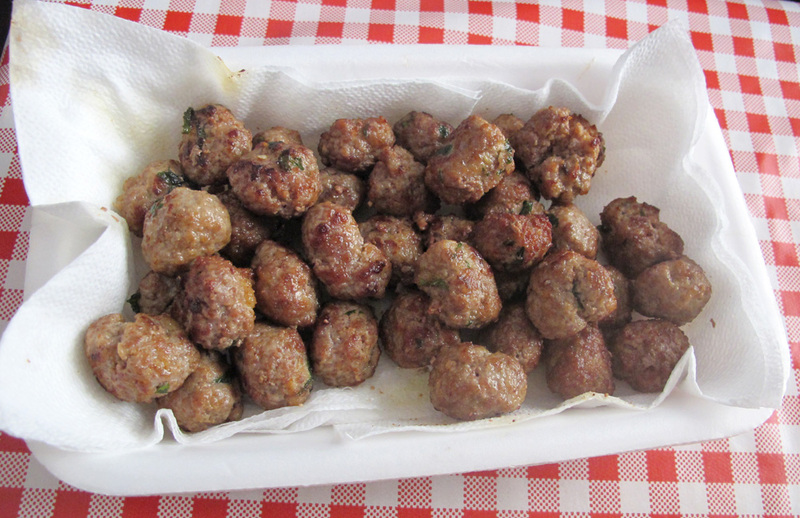 Italian Polpette (meatballs) - is traditional Sunday food in Brindisi. 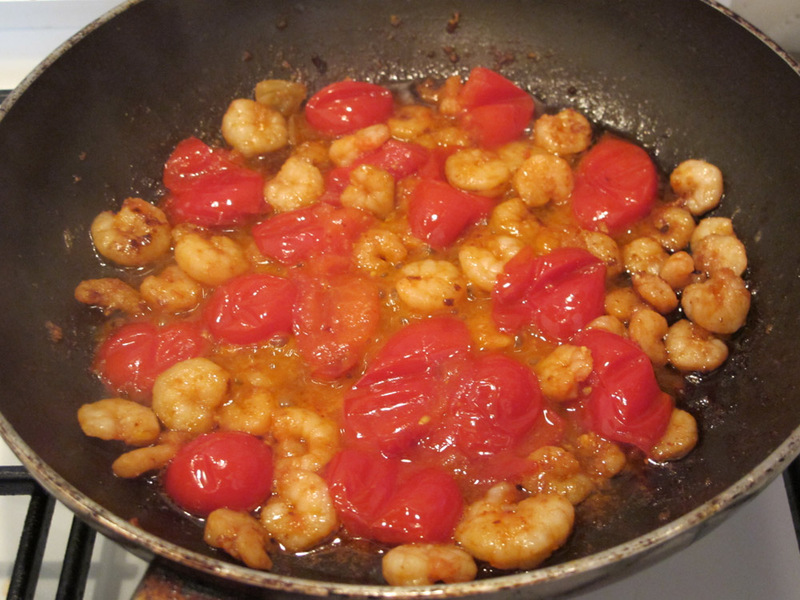 They can be made fried or braised in sugo (traditional italian tomato sause). 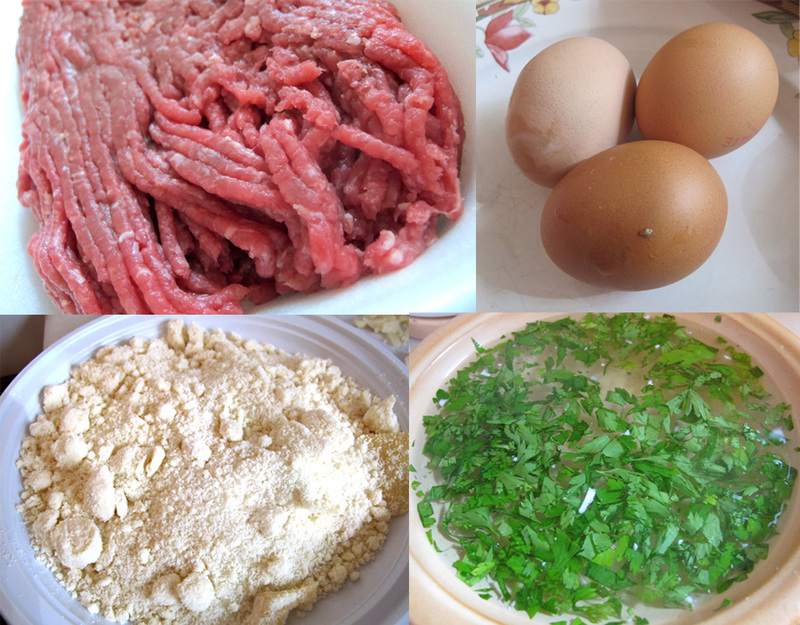 In a bowl mix well ground meat, 2 eggs, pepper, parsley, pressed garlic and Parmesan. You may want to add third egg and some white bread, previously soaked in milk and squeezed out. 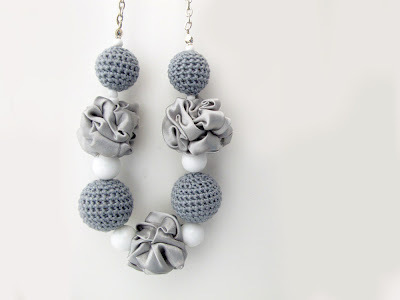 Shape small size balls. Warm up the oil (not less than two fingers depth in the pan to deep fry the balls). Fry a few polpette at a time, taking out on the paper towels to drip the extra oil. Cover polpette with another paper towel to keep warm. If you want to cook polpette in sugo you could fry them slightly and then stew 10-15 minutes in sugo. 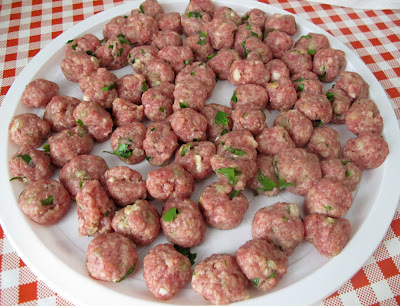 In this case they would be called “polpette al sugo”. 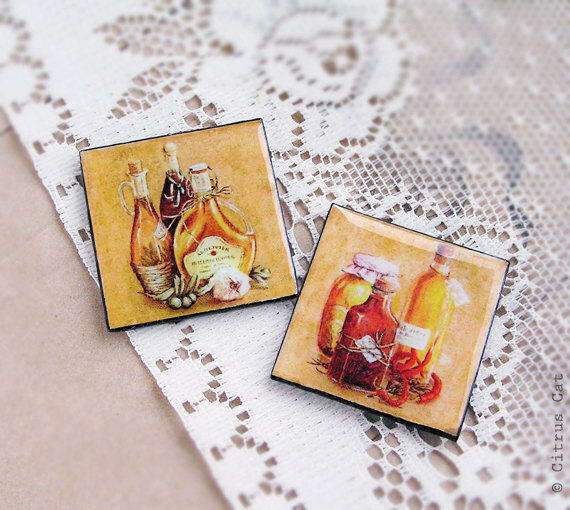 Are you looking for image to make glass tile jewelry, maybe a pendant in vintage style ? Maybe image to use in your scrapbooking project of to make a special Valentines Day greeting card? I'd like to share for you this digital collage. The collage sheet is 8.5x11 inch and resolution is 300 dpi. It contain vintage images of women in ovals 18x25 mm, 30x40 mm and 45x60 mm. Today I wwant to write about a gift from my secret Santa! We make this game in Etsy Russian team and I always with impatience wait my gift. My Santa was Natalka from (Skrynka) and (Recomputing). Thank you very much for thesу gifts and Happy Holidays!!! 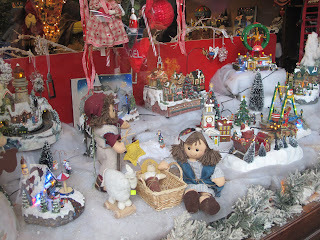 It's finished Holiday season and I want to write about Christmas and New Year’s traditions in Italy. 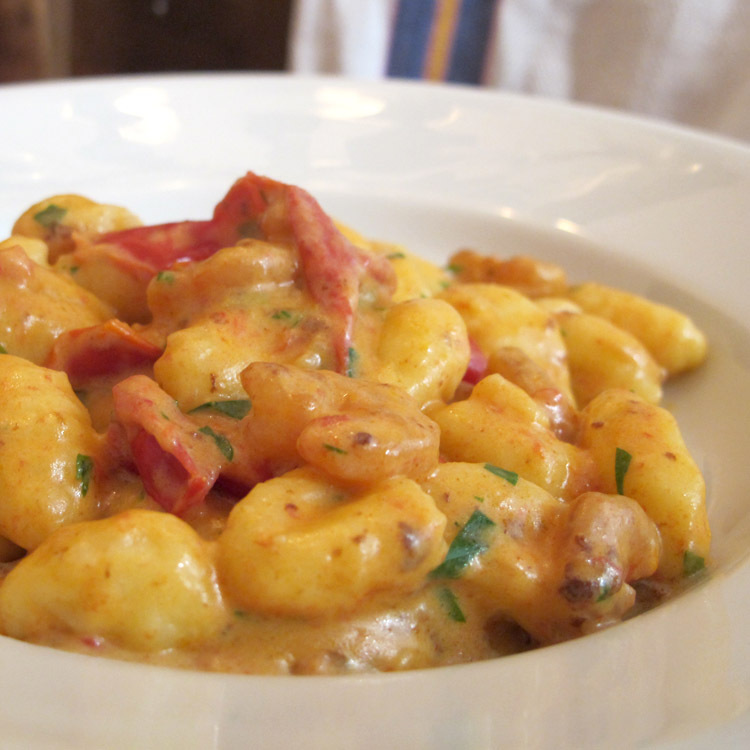 As we all know already Italy is a country of traditions! They differ a bit from region to region or town to town just like the dialects, but some are common all over Italy and those are the ones I’d like to share. Christmas is well loved and celebrated in Italy as all over the World and by the end of November most of the shops are decked out for the season. On Christmas Eve the whole family gathers at the table laden with goods with Presepe in the center. Presepe is Nativity Scene in Italy - Joseph, Mary and animals in the stable. Just a few figures or all the table taken by scenes of local life. 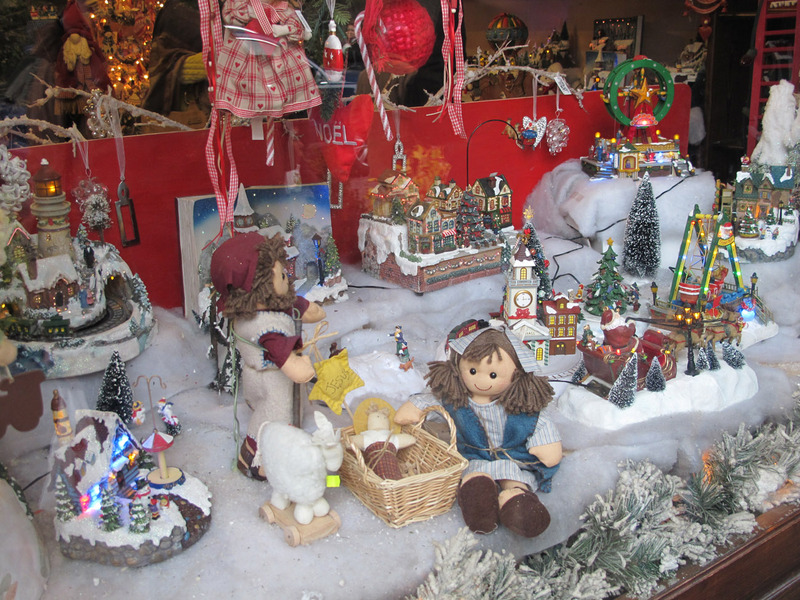 At Christmas time a lot of towns hold Presepe exhibitions and artists compete to make the best one. At midnight the youngest in the family holds the statuette of baby Jesus and leads the „train” of a sort where everybody follows holding the person before by the shoulders all around the house as they sing «tu scendi dalle stelle» - You come down from the stars. At the end of the song baby Jesus is put into Presepe and unwrapping of gifts starts. 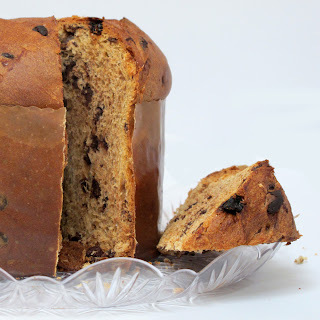 One more Christmas tradition is Italian Christmas cakes that grace every table - panettone and pan d'oro. There are other traditional sweets of this period. In our region they called purcedduzzi and carteddati. Purcedduzzi are small, funny, fried gnocchi with a sweet flavour and an orange aroma, carteddati in dialect means bent, curved. Both can be decorated with almonds or cedar nuts (the almond tree is the most common in Puglia) and covered with honey. They can be covered also with "vincotto" - wine boiled until it becomes syrup. Right after Christmas on the 26th is St.Stephen’s Day - Santo Stefano. He is the patron saint of Italy. I can’t remember any particular traditions of that day besides getting the whole family together one more time to feast from the heart and stomach! Let’s move on from Christmas to New Years. 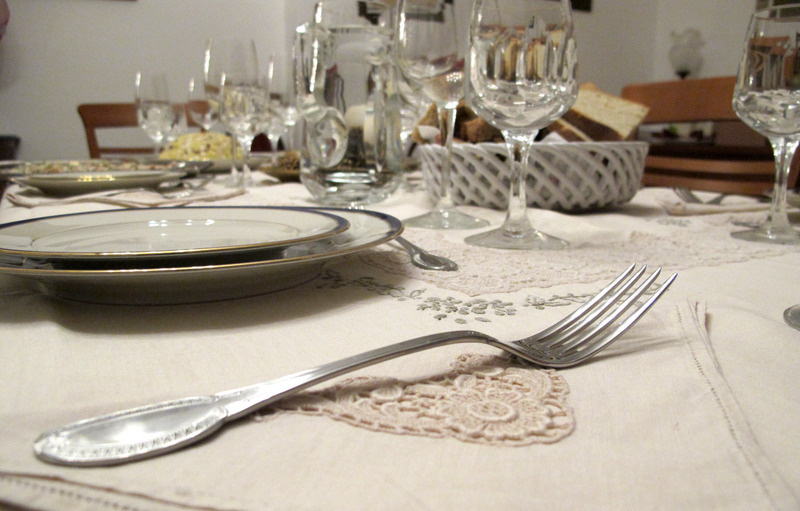 Traditionally it’s not a family holiday like Christmas, but a celebration with friends, usually a noisy and fun party. Often Italians go skiing for a few days over the New Years or just to get away to the mountains. One of the holy traditions of New Year’s Eve is cooking lentils and then eating them at midnight, of course without utensils, just with hands! Lentils are followed by meat delicacy called cotechino. It is a fresh sausage made from pork, fatback, and pork rind. 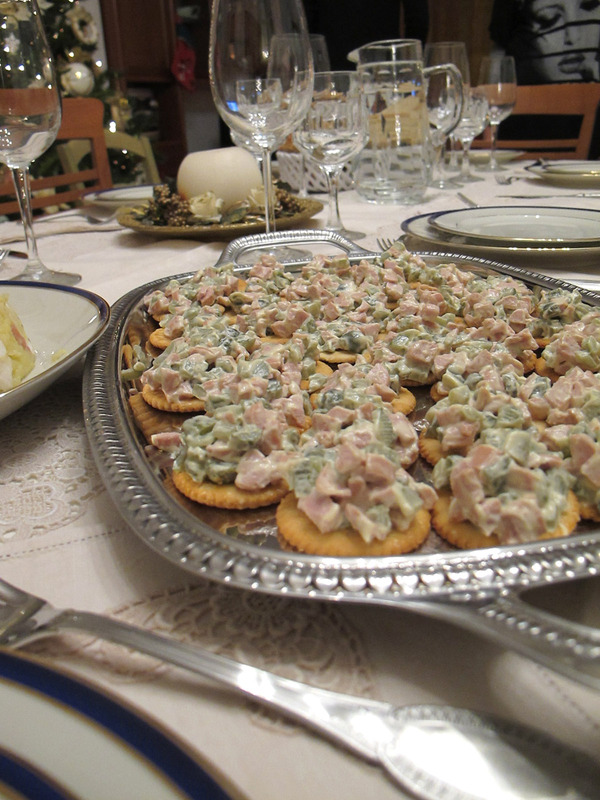 Eaten with hands of course  Tradition says eating lentils at New Year’s will bring you lots of money in that year. 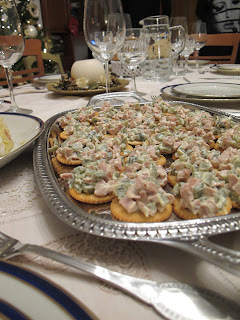 As long as I remember, and especially since the crisis, it didn’t bring us any, but we still do it every year. 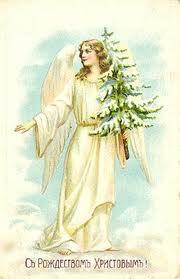 Last holiday of the season is Epafania - Epiphany, that is celebrated 12 days after Christmas on the 6th of January. 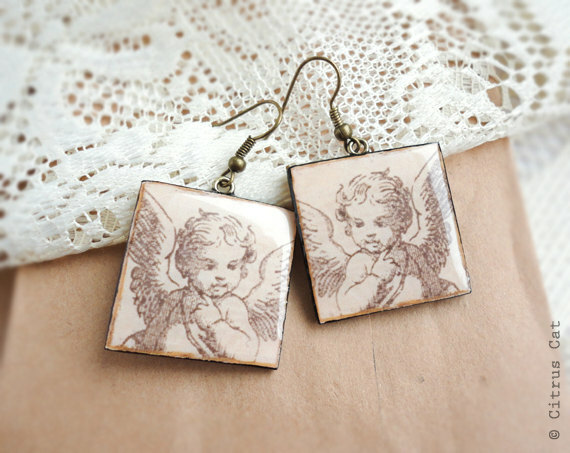 Gift giving for Christmas is a novelty in Italy, that tradition isn’t older than 30 years. Before that the gifts were brought by Befana – old, ugly but kind witch that comes on her broom at the night of the 6th and places the gift into the stocking hung at the window or fireplace. Traditionally you have to leave Befana a snack. If the child was good for the year he or she will find stocking full of sweets, dry and fresh fruit, but if he or she was bad the stocking will be filled with coal. This tradition is getting forgotten now but my husband always leaves a sockful of chocolates and a tiny witch figure under my pillow. Желаю вам всего самого лучшего, успеха во всех начинаниях и счастья! 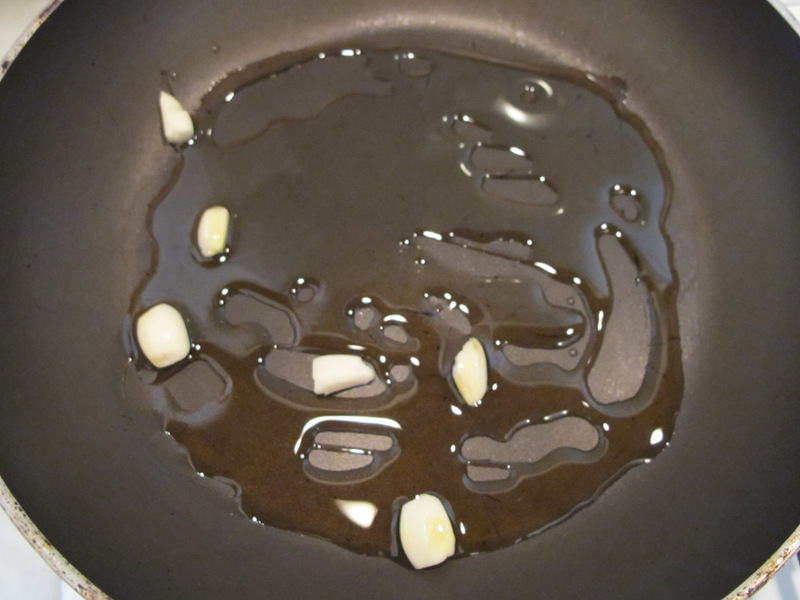 Put some oil in pan. 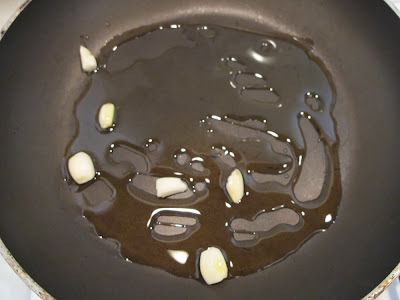 Fry garlic a little. Then take away garlic. 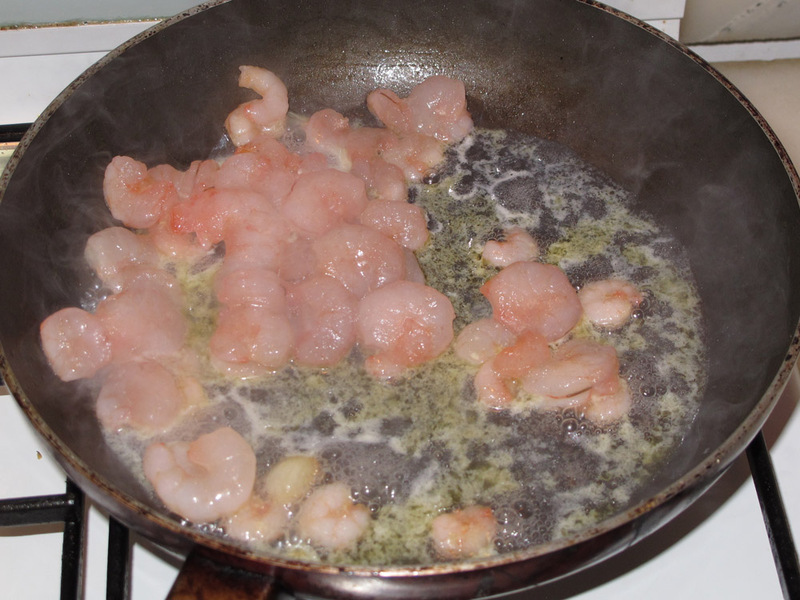 Put shrimps (scampi) and fry a few minutes. 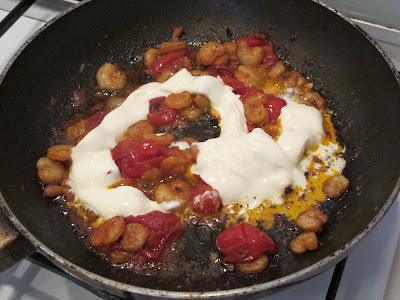 Then put cutted tomatoes and stew a few minutes again. When tomatoes became soft, add cream, mix and stew during 1-2 minutes. 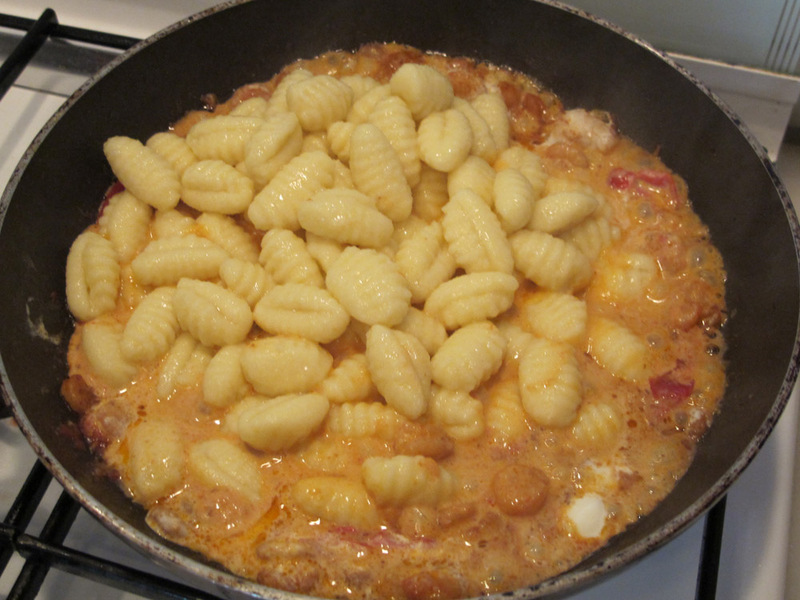 Add gnocchi and mix all. Add a few of sliced parsley. Stew for about 1-2 minutes.